Every day, in our respective San Francisco communes, we attempt to create a utopia. Every comune is a prototype, where we interact positively with each other, do good for our greater community, and dream ways of improving the way humans live, together. 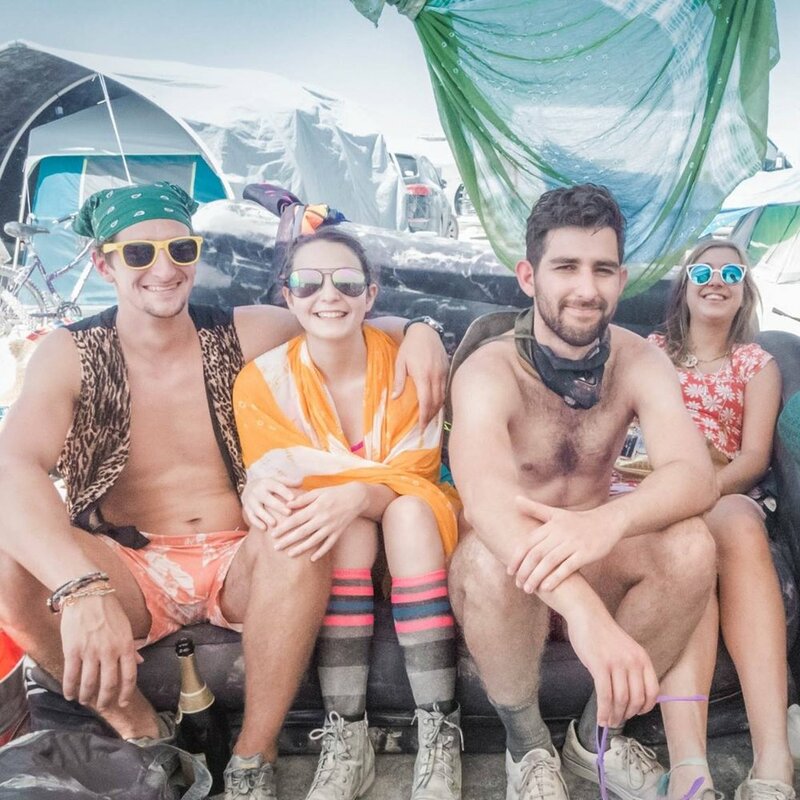 We want to bring this experience to the Playa, where we’re asking participants to explore what it would take to create a human utopia. Our goal is to provide a fertile environment to explore creativity and to create a space for open discussions about how humans interact with each other, with our culture, and with technology. Our members come from multiple San Francisco communes, many of which owe their existence to the principles of Burning Man. We believe that by living together, humans can live a happier, more purposeful life by sharing experiences, proving support to each other, and creating an environment that inspires creativity and personal progress. Together, strive to create a positive place to live and to give back to the communities that we are part of. Although we come from different backgrounds, our values are what hold us together as communities. Our values and the 10 Burning Man Principles are at the core of everything we do in Prototopia, and we hope that every participant brings these values to the default world to improve the way they (and others around them) live. Be grateful, out loud, to yourself, your experiences, and the people in your life. Spending time often to verbalize what you are grateful for is both a healing and humbling experience that leads to a better life. Take actions with meaning. Setting an intent for experiences makes them more significant for you and others involved. This way, you will keep reflecting and keep learning with the people around you. Perform an experiment, share a thought, make a mistake. It's the only way to discover something new. Give yourself the chance to mess something up completely, as long it becomes a learning experience. Together is better. Community is a source of support, creativity, and love. It gives people the courage to be the most them they can be, and when people are in this state, they can achieve greater things for humanity as a whole.